The search found 926 results in 0.019 seconds. In 2001 the Agricultural Academy received the status of Stavropol State Agrarian University. Currently, the strategy of the university is to create conditions for ensuring high quality of education and further successful career of graduates. 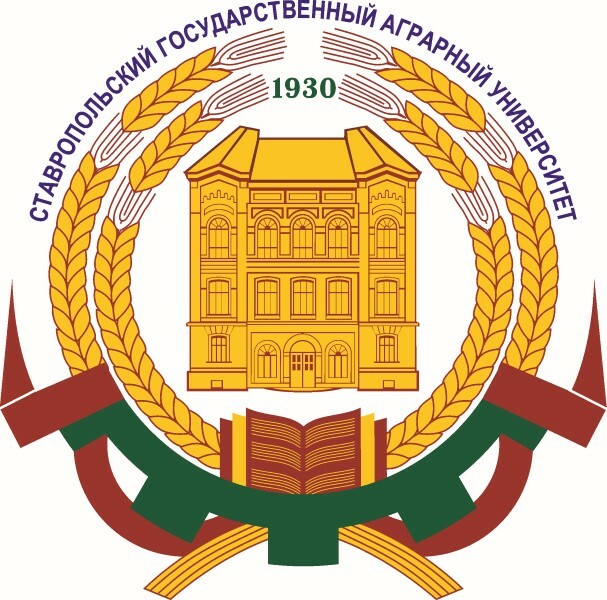 The university is one of three leading agricultural universities in the rating of the Ministry of Education and Science of the Russian Federation. Two years in succession the university was awarded the gold medal "European Quality" in the nomination "100 top universities of Russia." 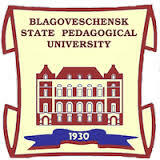 Blagoveschensk State Pedagogical University (BSPU) is situated in Blagoveschensk the administrative of the Amur Oblast that occupies about 391,900 square kilometers in the south of Russian Far East. The city of Blagoveschensk was founded in 1856. Today it is one of the most important administrative, cultural, scientific and industrial centers of the Far East region with more than 220 000 inhabitants. Blagoveschensk is often called “The Gate to China” for its unique location on the border with China. Just across the river Amur there is a Chinese city Heihe. The Federal University of Ceará is an autarchy linked to the Ministry of Education. It was born as a result of a broad movement of public opinion. It was created by Law No. The Agricultural University of Athens (AUA) offers high-level undergraduate and postgraduate Education and Research in Agricultural Science, and its vision is to achieve Educational and Research Excellence so as to occupy a dynamic position in the international academic environment. 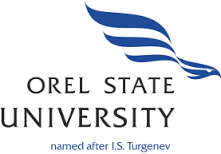 Orel State University is unique in many ways. It is the only classical university Orel, a member of the Association of classical Russian universities. It is the only institution in the region, which is training on a wide range of areas and specialties of higher and postgraduate education, training, re-training (more than 300). It is the only institution that gives professionals the region most humane professions - doctors and teachers. 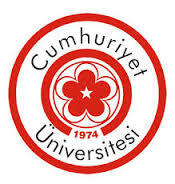 Cumhuriyet University is a public university established in the Sivas Province of Turkey in 1973 at the 50th anniversary of Republic of Turkey. The main campus of the university is located 5 kilometers (3.1 mi) away from Sivas city center, settled in an area of 2,720 acres (1,100 ha) by Kızılırmak River. 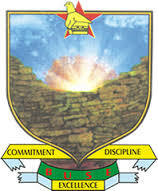 The origins of the University of Bindura can be traced to the Zimbabwe-Cuba Teacher Training Programme, which started in the mid-1980s. The programme used to send Zimbabwean student teachers to Cuba for training in Science Education. The programme was relocated to Zimbabwe in 1995 for economic reasons. A decision was made to set up a college in Bindura under the auspices of the University of Zimbabwe, but which would be turned into a full-fledged university within a period of two to four years. The college admitted its first group of 125 students in March 1996. The Escuela Superior Politécnica del Litoral (or ESPOL) is a public university located in Guayaquil, Guayas Province in Ecuador. ESPOL has five University Faculties or Schools fifteen Research centers and several associated centers providing twenty-six Undergraduate degrees and ten master's degree and research in multiple areas of knowledge. Founded in 1979 and approved by the State Council in 1981,the Graduate School of the Chinese Academy of Agricultural Sciences(GSCAAS) is one of the earliest degree conferral institutions for master’s degree and doctor’s degree in China. 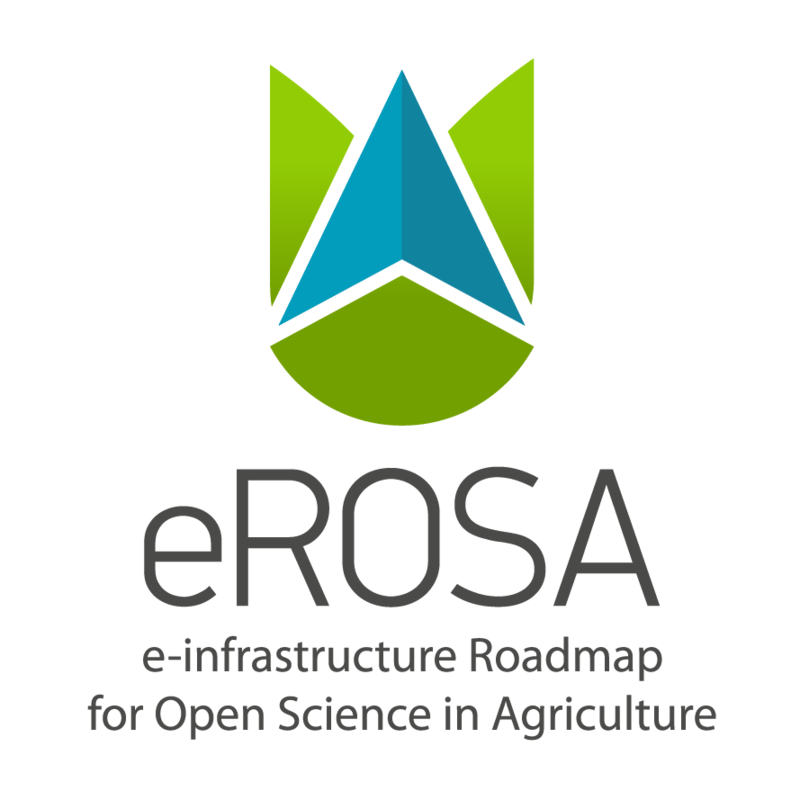 There are 44 Ph.D degree-authorizing points, 56 master’s degree-authorizing points and 8 mobile post-doctoral research stations. 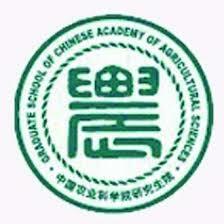 GSCAAS has 11 academicians either from the Chinese Academy of Sciences or the Chinese Academy of Engineering Sciences. There are about 418 supervisors for Doctoral Programs and over 1144 instructors for Master’s Programs.